A 5K run with a water slide for a finish line is set for the day after Christmas, dedicated to bringing safe water and sanitation to developing countries. Hawaii is blessed with some of the best drinking water in the country, if not the world. Rainwater filtered through volcanic rock for a quarter of a century stands up well through anything industrially “ozonated” and bottled. But not everyone is so lucky. One in ten people don’t have access to safe water, effectively twice the population of the United States. One in three don’t have access to a toilet — mobile phone are more plentiful. It’s a global challenge that Water.org started tackling more than 25 years ago, founded by actor Matt Damon and WaterPartners’ Gary White. 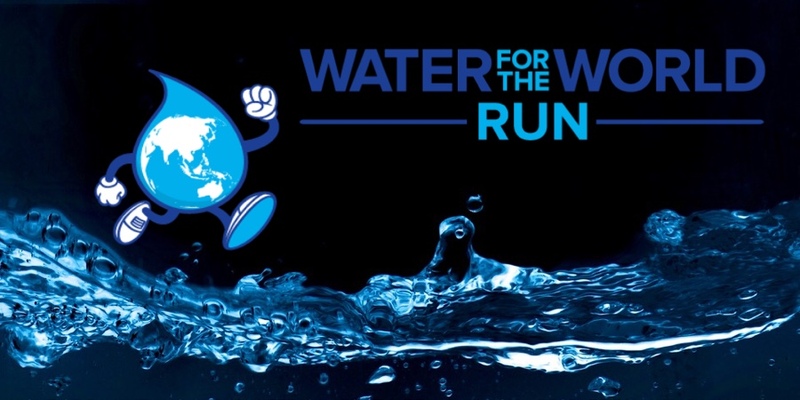 Now a trio of local travel marketing professionals are joining the fight with the Water for the World Run, an idea conceived last year and becoming a reality on Saturday in Waikiki. And while the water slide finish sounds like fun, participants are also urged to complete the run carrying a two-liter water bag. Goodson, who grew up in Florida and surfed and worked as a photographer, co-founded the Water for the World Run with wedding videographer Jeremy Razonable and travel industry pro Casey Moore. All three had personal journeys that led them to focus on clean water: Goodson from water-borne illness in Indonesia, Razonable from a passion for social activism, and Moore from a stay in Venezuela. The run will begin and end at the Waikiki Shell, circling the Waikiki Zoo and Kapiolani Park. The finish line will feature a 150-foot water slide, and there will be live music, food booths, interactive games, and a beer garden at the Shell until 3 p.m.
And the trio have plans to take the Water for the World Run national, with a second event scheduled for San Diego in July 2016. The organization is dedicating 10 percent of the proceeds from the event to Water.org, as well as $1 per registered runner or walker to Na Kama Kai, a noniprofit focused on ocean conservation and safety programs for Hawaii youth. 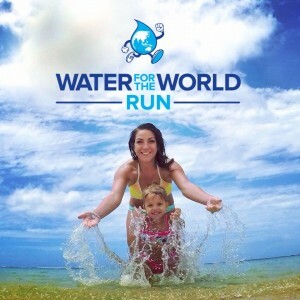 For information on the Water for the World Run, visit WaterfortheWorldRun.org, or connect with the event on Twitter, Facebook, Instagram, or Pinterest. The Spam Jam is Coming!